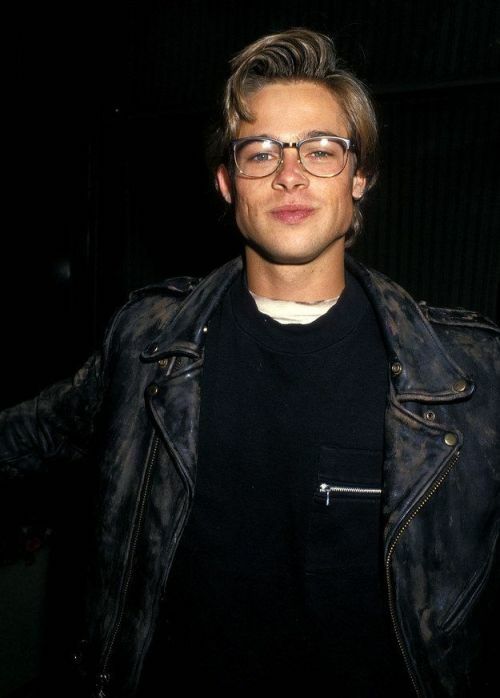 We doubt this handsome talented man would ever find himself being held back by a little old pair of glasses! 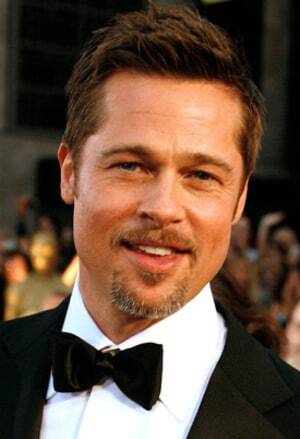 Here he is before and after laser eye surgery. 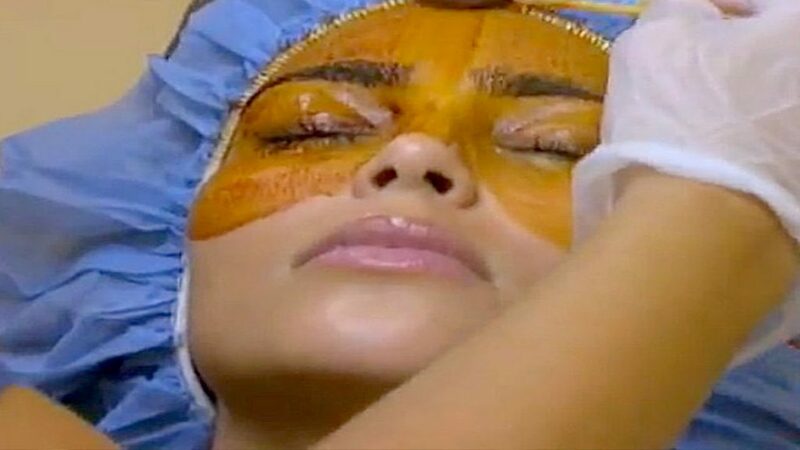 Back in 2011, Kim Kardashian West documented her laser eye surgery procedure on KUWTK! These days, the reality TV star is thriving with her own make-up line, Kimoji’s, modelling and kids fashion line! 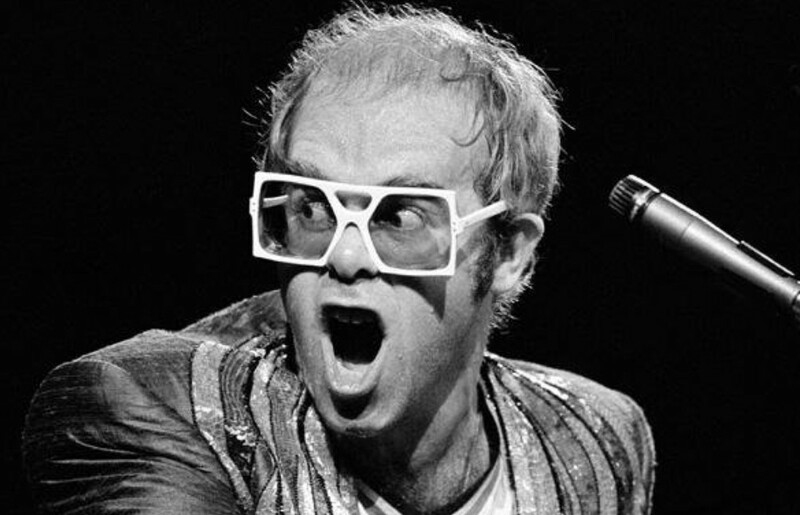 Even with brand new laser corrected eyes, it would be rare to see Sir Elton without his signature funky eye wear! 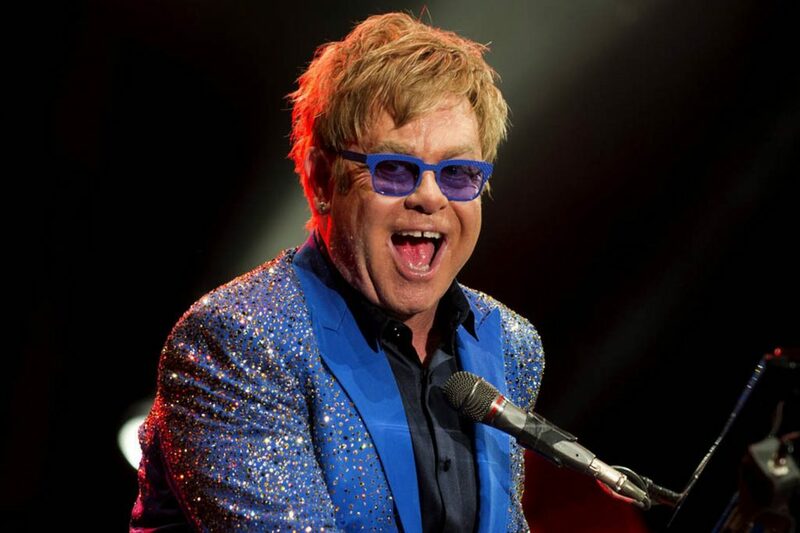 We love your look and your music Elton, can you feel the love tonight? 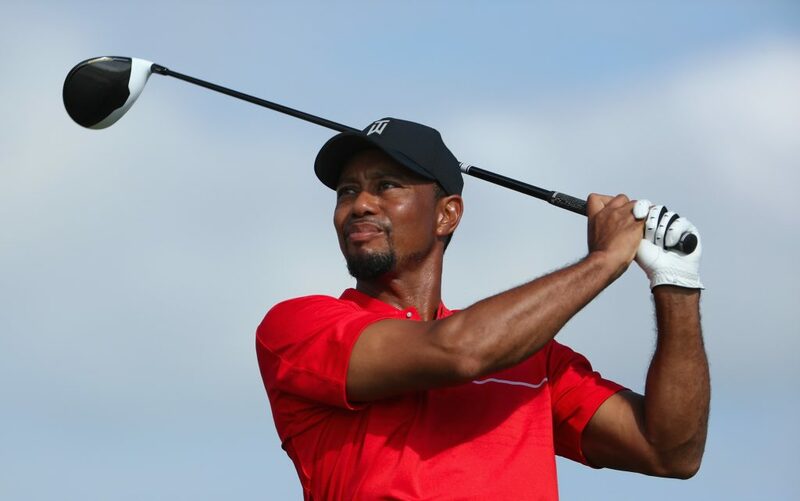 One of the most talented golfers to date understands the need for sharp vision. 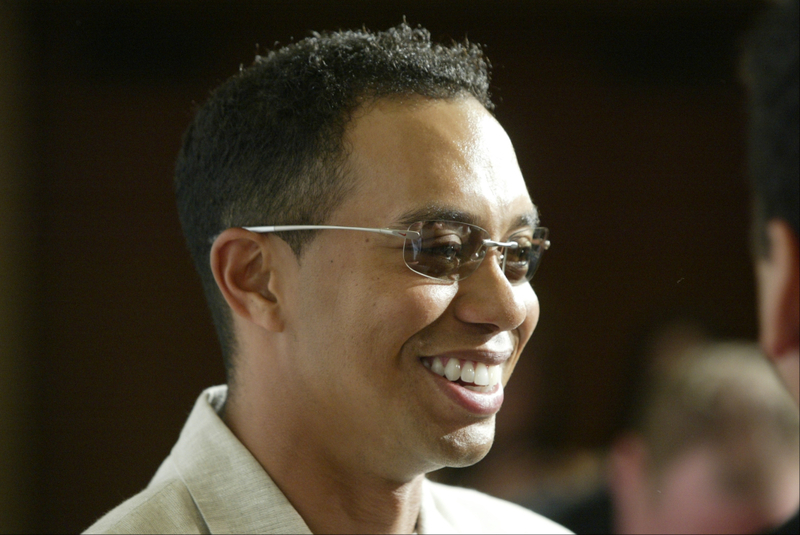 Back in 1999 this international sportsman said goodbye to glasses and contact lenses… and the bunker! International super model and celebrity Cindy has also had this quick procedure to enhance her eyes. Believe it or not, we couldn’t find an earlier picture of Cindy in her specs… She must have really disliked them!